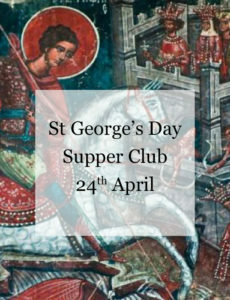 To celebrate St. George, we're having a look at all thing English! Featuring 5 courses & 5 drinks perfectly paired together. More info to come!